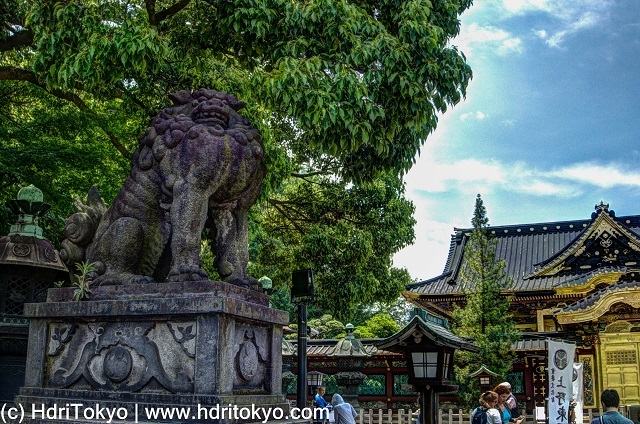 HdriTokyo: Guardian Dogs at Ueno Toshogu Shrine. Guardian Dogs at Ueno Toshogu shrine, Ueno park. 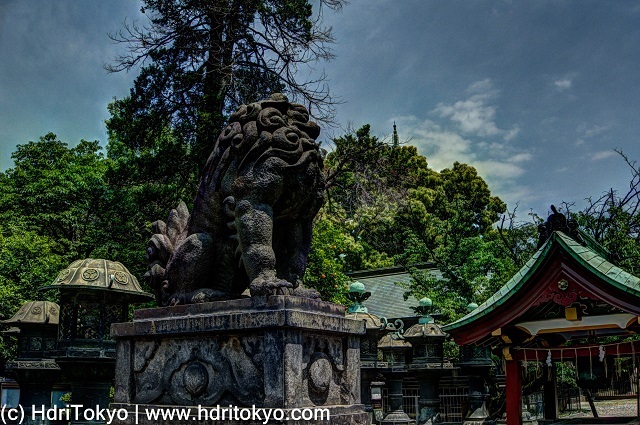 "Toshogu" is a general term for a Shinto shrine dedicated to Tokugawa Ieyasu. Tokugawa Ieyasu was the founder of Tokugawa Shogunate that was the last feudal Japanese military government which existed between 1603 and 1867.